Cat Chow Naturals gets 2 paws up! 13 out of 15 cats love this! Great food for indoor cats especially! 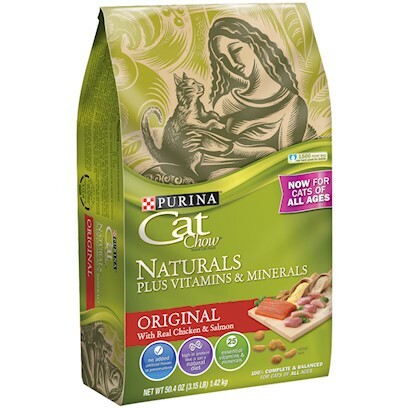 My cats think Purina Naturals is a treat! Ingredients that are good for my babies. Great for my picky eater! Great food for my ill cat.